﻿ Welcome to the Market Supermarket, Eleuthera' s Provisioning and Pre-stocking Service. 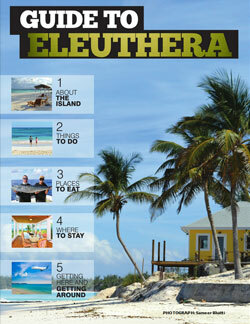 Want to learn more about the island of Eleuthera? Check out our e-brochure (Spring 2018 edition) which provides lots of great information about things to do, places to eat, where to stay and how to get around. Copyright © 2012, Rock Sound Properties.